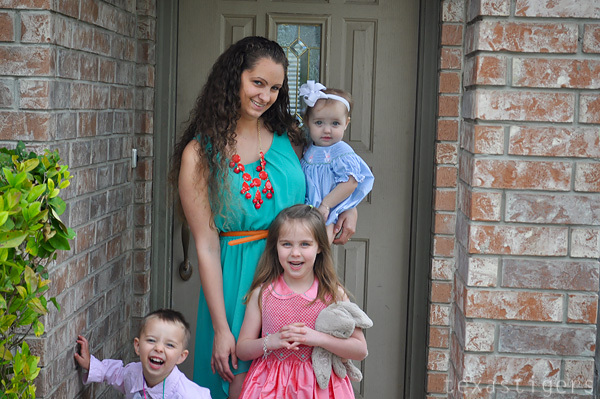 We hope ya'll are having a wonderful Easter! It was a beautiful, though slightly chilly, morning and nothing else pressing that needed (see boxes don't really need to be unpacked right?) to be done, so we set off on a fun morning. We were out of strawberries and we are in the peak of our short strawberry season. I would have loved for Abby to be able to join us but since we weren't able to go over spring break and the weekends are much more crowded, we decided to go ahead and go yesterday. The drive out the orchard is beautiful. It's about an hour away but it's not a bad drive. 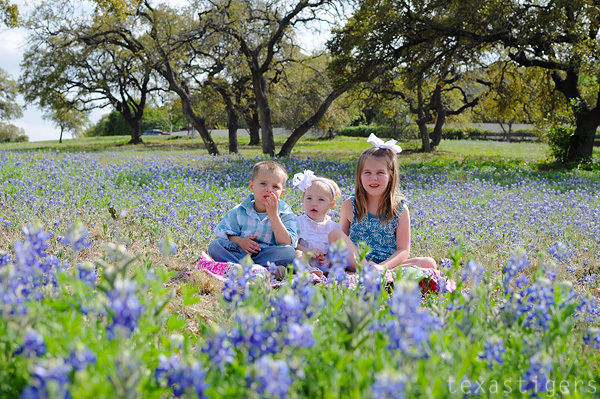 The Texas Hill Country really is beautiful, especially this time of year with all the bluebonnets blooming. The peach trees were all in bloom as well. Can you see all those beautiful pink blooms on the peach trees? 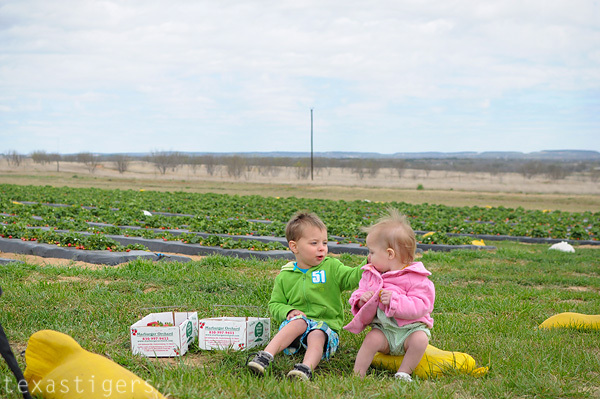 We have yet to make it back for peach picking at the orchard (as strawberries are my kids favorite) but I think we will make an attempt to go this year. After a quick recap of the berry picking instructions we were off. 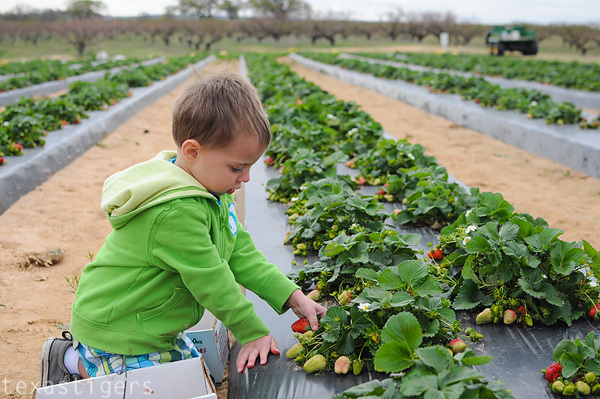 Micah really was a terrific berry picker this year. 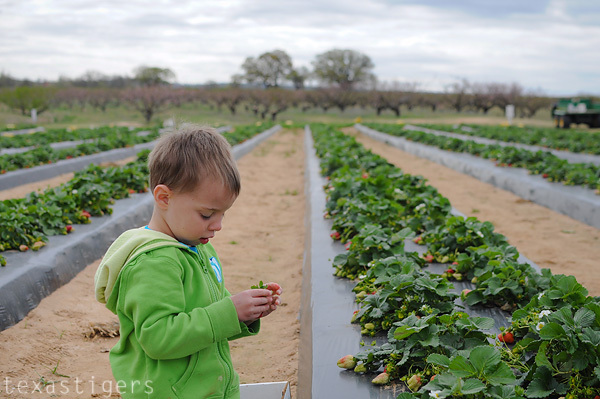 He was very careful, examining the berries, asking me if they were red and ready before picking them off the plant. He was very happy to have his own box to put the berries he picked in and was also a terrific helper with moving the boxes along with us as we moved down the row. Lexie was also a sweet girl. She hung out on my back in the Ergo and snacked on some animal crackers (can't have strawberry juice down my back! ha!) The wind make it much chillier than the temperature said it was. We were not quite dressed for that! From the weather report I thought it would start warming up but it didn't seem like it did because of the wind. Right next to the orchard is a darling little old school house. 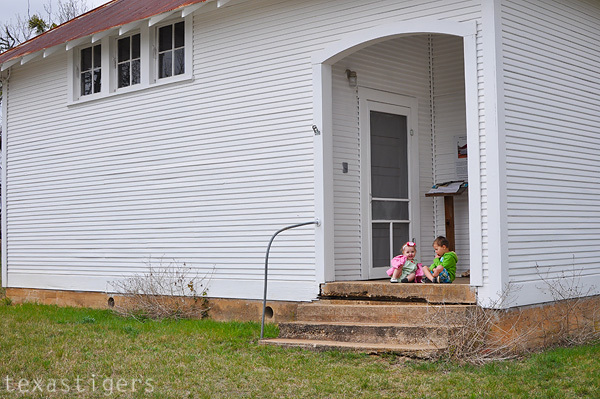 I just couldn't resist stopping to take a picture with the kids in front of the school house. To end our day we had breakfast for dinner because I thought pancakes with strawberries on top seemed like a yummy way to end our day. The kids gobbled up strawberries. Especially Alexis who was covered in strawberry juice by the end of the meal. She may not have eaten any pancakes but she ate at least as many or maybe double the amount of strawberries the bigger two did. 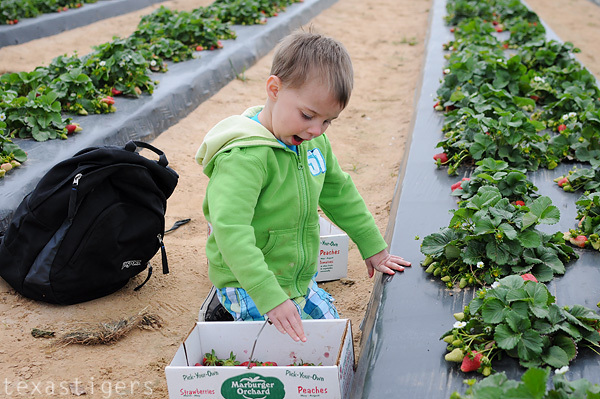 I highly recommend finding a farm and picking your own berries - not much is better than a fresh strawberry. Now I need to find some good strawberry recipes! Though if I don't do it quickly I think my kids may just eat them all before I have a chance to make anything. 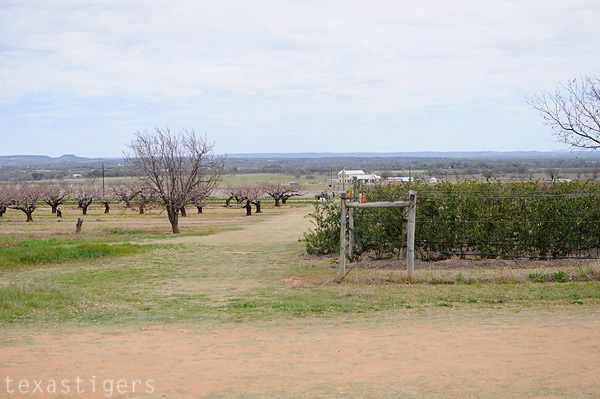 If you are local-ish to me I recommend Marburger Orchard up in Fredericksburg. We've been going up there for our berry picking for 4 years now. Hey ya'll! Did you miss me? Ha! 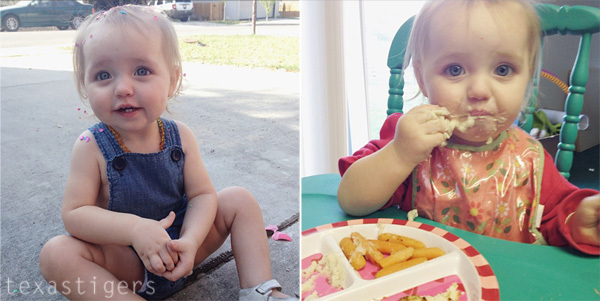 I'm sure 99.9% of ya'll didn't realize I hadn't blogged in practically two weeks. We moved houses, didn't have internet (or a working washing machine, as that broke the night before the move) for a week. There are still boxes around but it's getting to be more like home. At least the kitchen is fully unpacked so cooking is easy. But I'm back and now the rest of the boxes can wait a little longer. 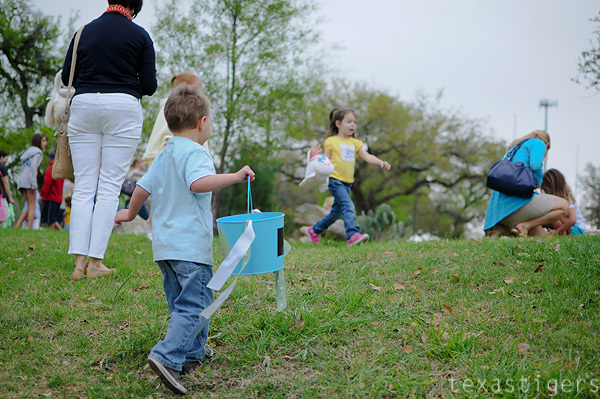 Last Saturday was the annual Easter program and egg hunt at our Church. The kids always enjoy this event at Church and I think this year was one of the best yet. 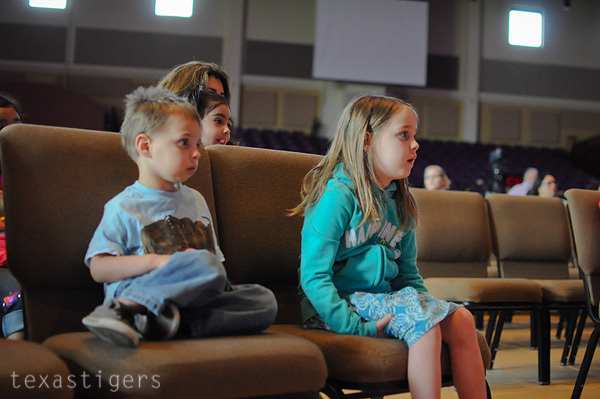 Lots of parents were taking their kids pictures on the stage so Abby and Micah really wanted a picture. Or at least told me they did to get a chance to stand on the stage. Ha! 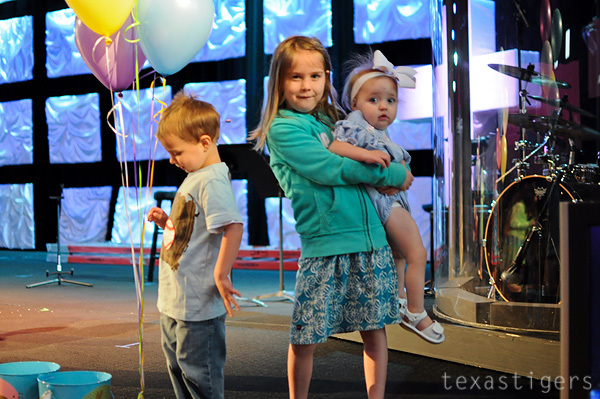 You can see Micah really just wanted to see the balloons... not the picture. 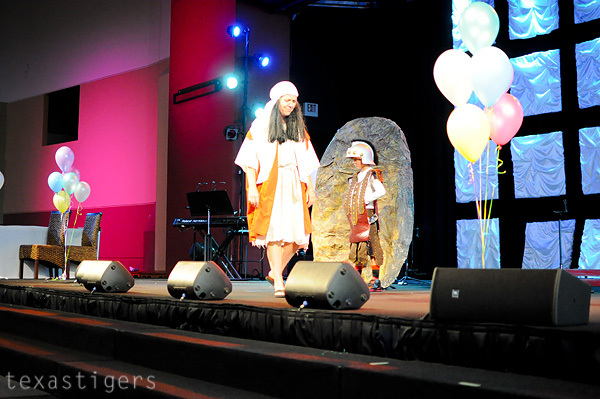 After a praise and worship time, there was a story about the empty tomb. Abby and Micah clearly enjoyed it. You could tell by how still they sat for this part. Side note: I think a certain little guy seriously needs a hair cut! 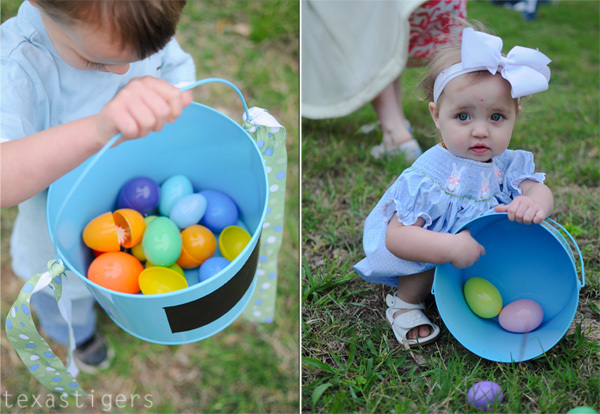 Then it was time to hunt eggs! 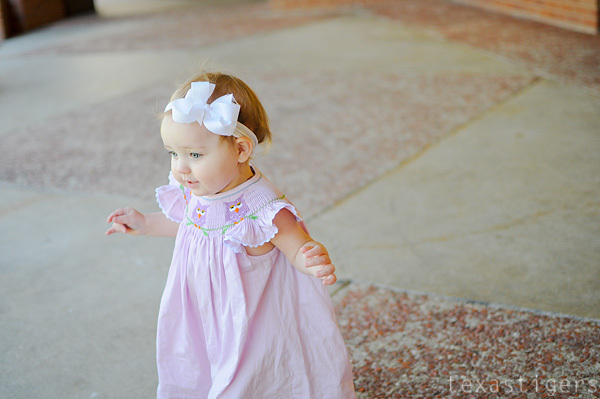 Abby and Micah took off - which always worries me, especially now with three of them running in all different directions! 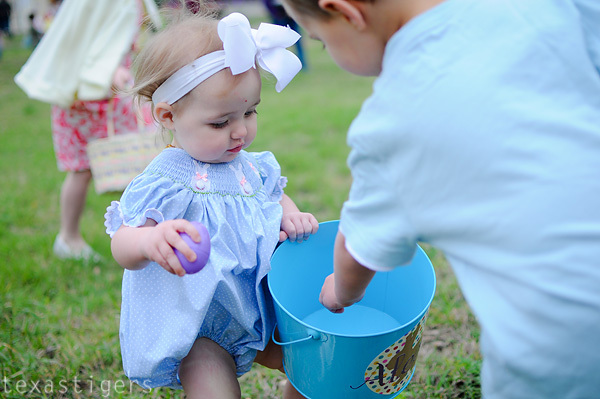 Micah stayed pretty close, gathering eggs and when he was done he came back to show Lexie how it was all done. They were quite please with their eggs in their baskets. 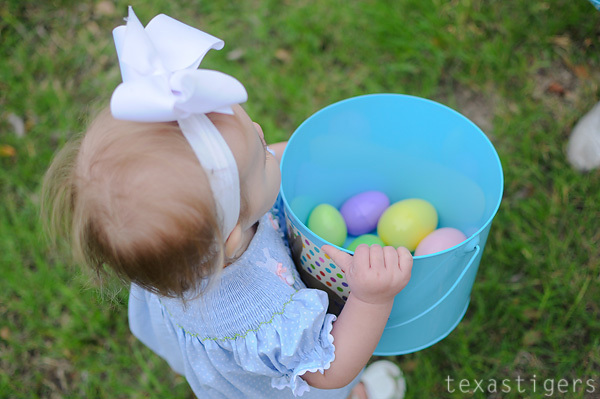 Lexie didn't want to let go of her basket! Little bit thinks she's big stuff now and wanted to walk and hold her basket just like Abby and Micah. What have ya'll been up to lately? Hey ya'll. So I haven't been to this before but I hear this is a fabulous chance to sell all the clutter of toys the kids have outgrown and to find new deals on things they can grow into. It's a drive to get out there but I'm told it's worth it. 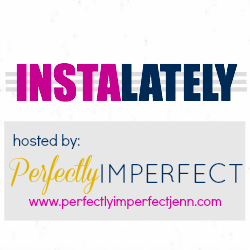 It's coming up next month so you'll want to start the cleaning out process to get ready for it soon so you aren't in a mad dash and miss things you wanted to sell! Or maybe you just want to shop this year. Just Between Friends is the Nation’s Leading Children’s & Maternity Consignment Sales Event. 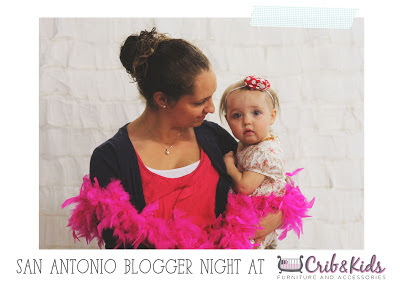 Their event is the largest in the San Antonio area and started in 2008. 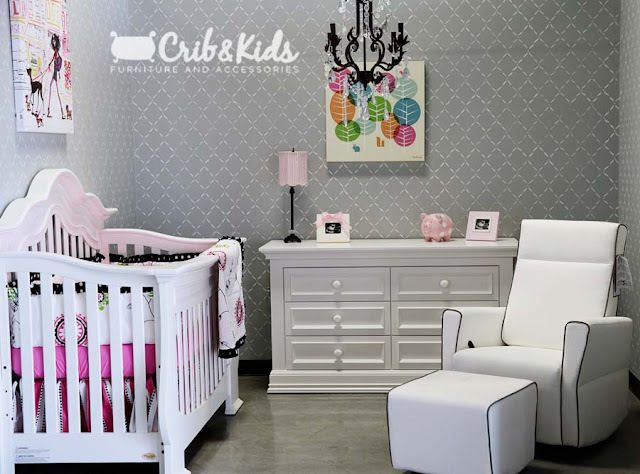 They provide a great place to sell your items such as kids clothes, strollers, books, sports equipment and toys and make some money on stuff your kids don’t use anymore. 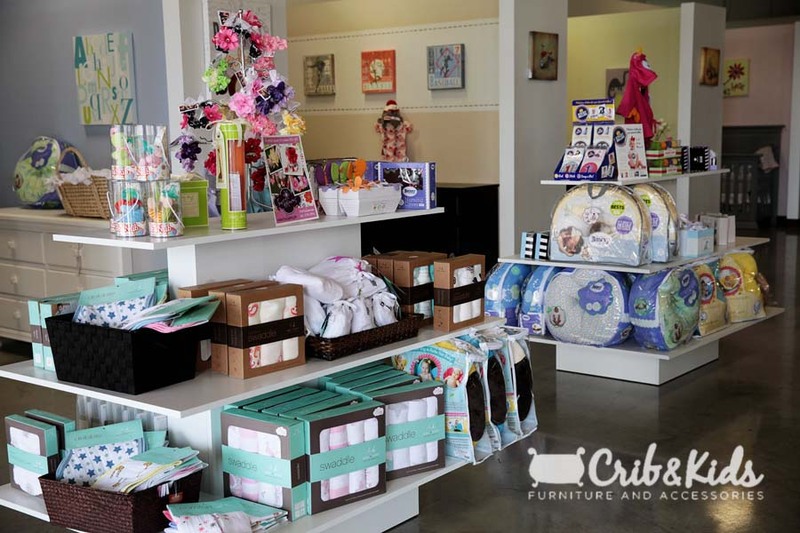 Plus, they give you a great place to shop and get great BARGAINS for your family too. 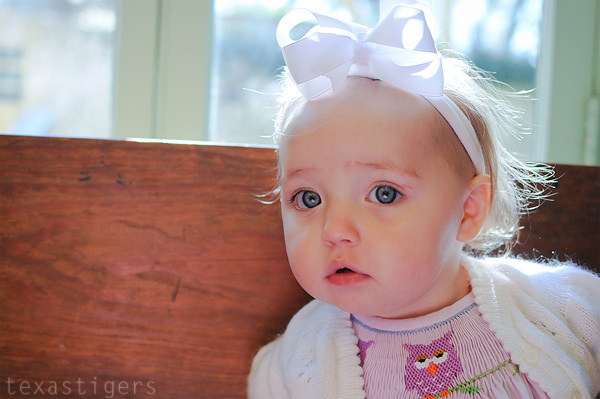 They donate 100% of our admission to Hill Country Daily Bread Ministries to help other local families in need too! 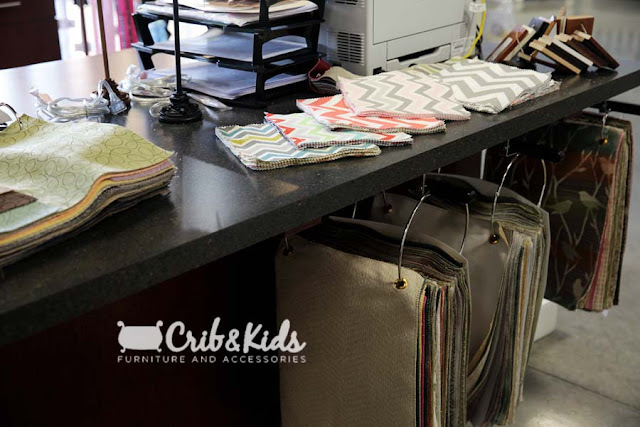 Hope you either make some money or score some great deals! Disclosure: I am receiving a free consignor spot and presale pass in exchange for posting about the sale. 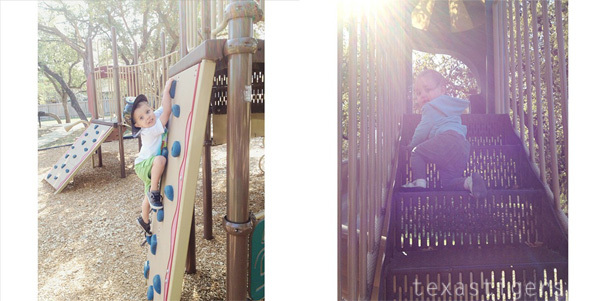 We were out of a lot of things thus requiring a 'cranky hour' trip to HEB with all 3 littles. Not usually the smartest thing to do but we survived and were still smiling when we left. I did pick up this tea on a recommendation of Jessica. I'm loving the strawberry white tea, the peach is pretty good too. 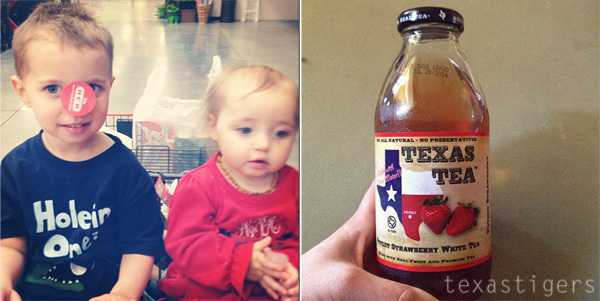 The jury is still out on the sweet tea - I couldn't decide if I like it or not. Last week Abby had her yearly field trip. She wasn't too excited since they were going to the same Magik Theater as last year but she was thrilled to be riding the bus. 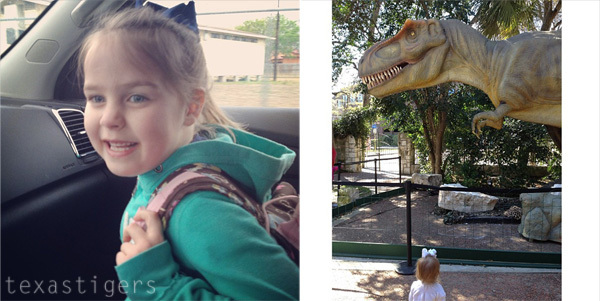 Then the next day we had a 'field trip' for Micah and Alexis with a trip to see the dino's at the Witte Museum. My gym's cycle classes got cancelled due to low (5-8 people) attendance. So I drove across town to a different Y (thankful for a city membership!) to get some cycle time in. Micah on the other hand needs to become a bit of a couch potato... 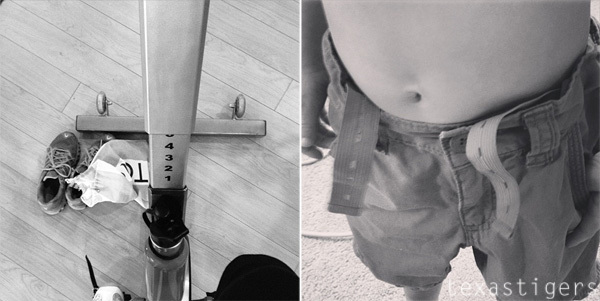 I had to seriously tighten his new shorts about as tight as they'd go so they wouldn't fall off. My skinny guy. So very happy they recently changed our water restriction regulations and instead of car washing on your weekly watering day (which ours is Tuesday - our busy day) we can now wash cars on Saturday or Sunday. That meant Sunday, we got our car washing on since it was beautiful outside. 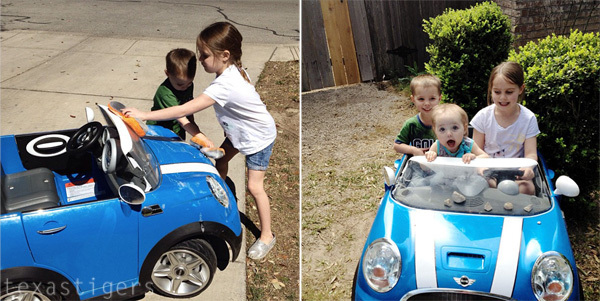 That included washing all 3 vehicles - the mini Cooper included. Then the kids went for a Sunday drive - Lexie was thrilled that she got to join in and not just watch. Do you know how dinosaurs went extinct? I sure do. It all has to do with their love of underpants. Micah is on a serious dino kick. For the past 24 bedtimes we've read Dinosaurs Love Underpants, a very silly story about the dino tug-o-war over the caveman's underpants that lead to their extinction. For countless nights before that we read one of Micah's other How do Dinos.... books. Okay so maybe that's not exactly what happened to cause the dino extinction but it sure makes Micah laugh and fuels his love of dinosaurs. So when we were invited to a mommy blogger event at the Witte to see the dinosaurs, it was an opportunity I knew we couldn't pass up. We were greeted by this giant Apatosaurus out front. Micah's first question was if he was real. He definitely looked very life like. Not only that but he moved and roared as well. This big T-Rex was hanging out in the garden. Alexis was not shy about going up to say hello. While Micah wanted to show him his T-Rex he brought along with him. Like the Apatosaurus, T-Rex also moves, opens his mouth and roars. Which could be scary to some but these littles all crowded around in excitement. The Apatosaurus and T-Rex (along with a Gigantoraptor) are too big to fit in the actual exhibit so they are on the grounds and in the main hall to greet you. They are just the beginning though so you'll want to see the rest! 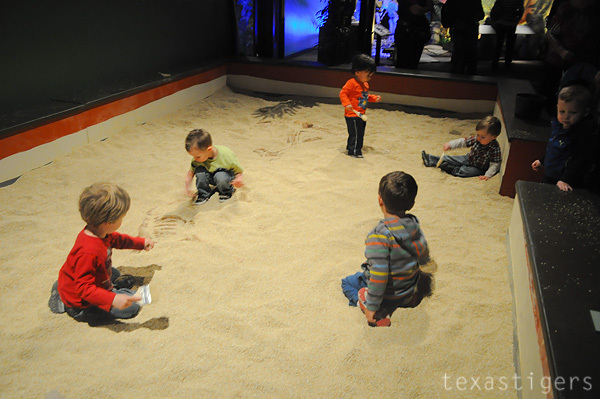 First thing that Micah spotted once inside the Dinosaurs Unearthed exhibit was an area to dig for dinosaur bones and tracks using paint brushes to uncover the bones under the rubber mulch. Such fun! This was high on Micah's list of favorite parts of the exhibit. Lexie was in awe.... or really excited about being let out of the wrap and allowed to walk around (she took off running she was so excited... well as fast as a 14 month old can run anyway.) 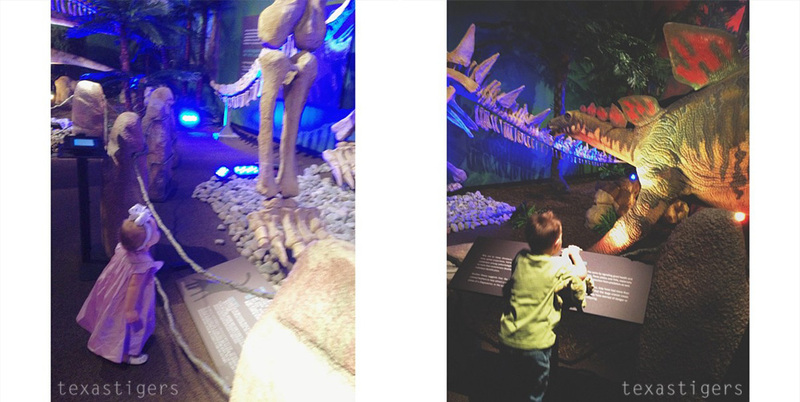 I love the picture of her looking up at the Omeisaurus skeleton. I think she was in awe of just how big it was. 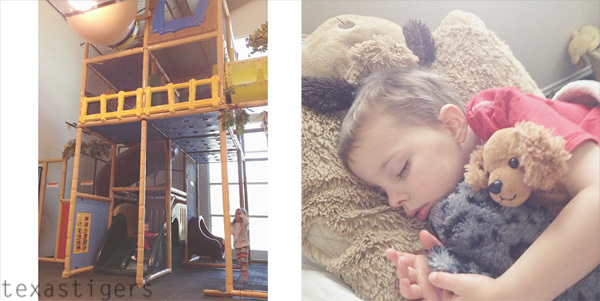 To say that Micah (and Lexie) enjoyed their visit would be an understatement. They loved it. 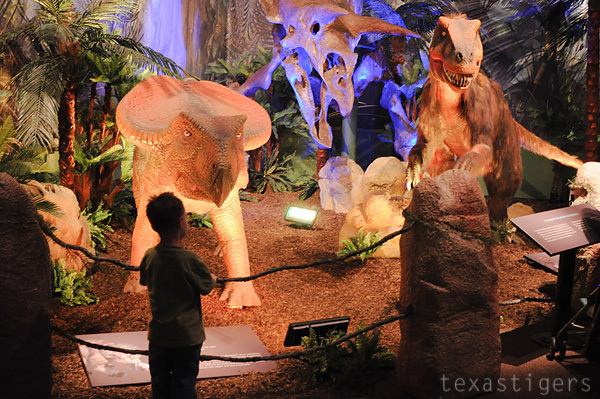 The Dinosaurs Unearthed exhibit will be at the Witte Museum through September 2nd so no doubt I'm sure we'll be back to see them again. 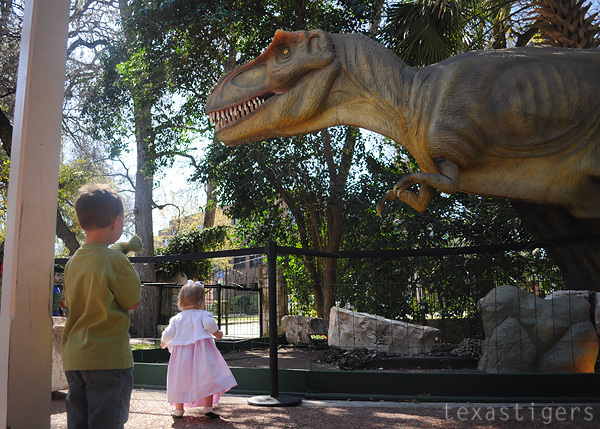 On Tuesdays the Witte Museum has free admission from 3-8 pm and during that time you'd only have to pay the $5 surcharge to see the dinosaurs. 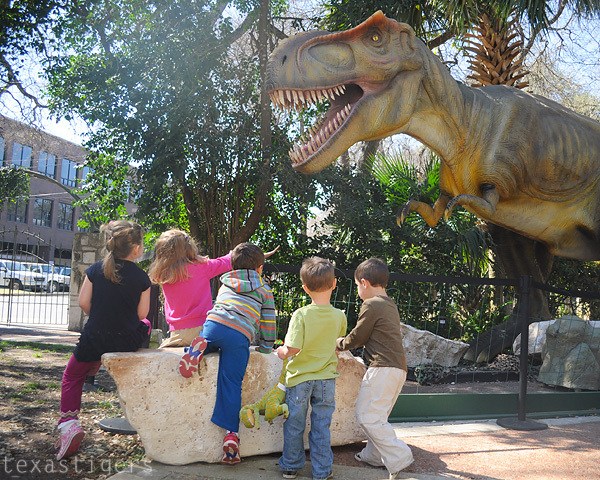 (3 and under are free) If you didn't see the dinosaurs last time they were here, or even if you did, don't hesitate to put this on your list of things to do over spring break or the summer. *Disclosure: We received free admission to the museum and exhibit, refreshments and provided with two additional admission tickets. Facebook is now full of various smocked sites. It's easy to get overwhelmed and also easy to wonder about the quality of what you are getting since you can't exactly go out to the store and feel it for yourself. Smock It To Me is one of those auction sites on Facebook but they also have a website (a big bonus because then you don't have to wait for auction times to snag that dress you have your eye on!) 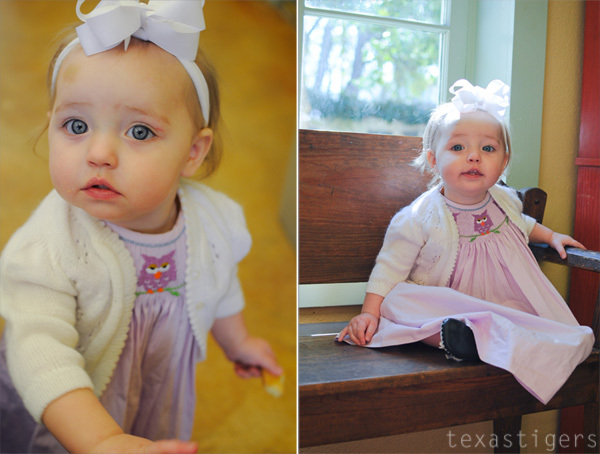 They have started designing and selling their very own Liney Lu line of smocked outfits. Mary-Catherine from Smock It To Me so kindly sent Alexis this beautiful Liney Lu owl bishop for us to review. The quality of the smocking is fantastic - handsmocked too - not done by machine. It looks just like the picture (if not even better!) so no surprises when you get your happy mail arrives. I just love the angel wing bishops for summer! 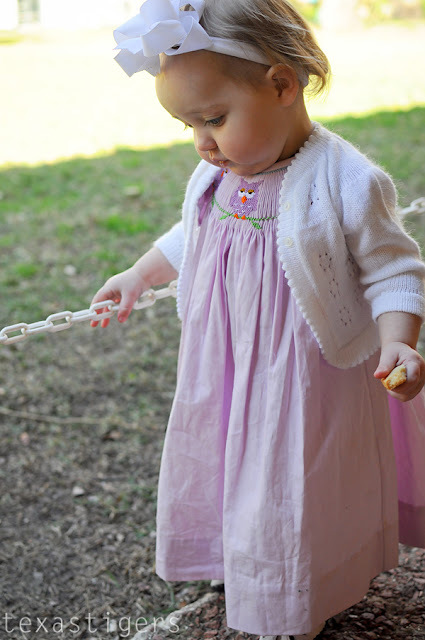 If you haven't found that perfect Easter dress yet, Smock It To Me has several adorable options in their Liney Lu line with bunnies, lambs, crosses or my favorite tulips! The ladies over on the FB page are always so helpful in answering any questions you have as well if the world of FB auction sites overwhelms you at first or if you have any question about their beautiful clothes. You can shop their facebook auctions Monday and Wednesday at 8pm CST. They can also be found on twitter now. *Disclosure: I was sent a dress at no cost to me to review but all opinions are (and always are) my own.